Wilwood's D52 Front Caliper Kit is a direct bolt-on 2 piston replacement for the factory original single calipers on many 1968-1996 GM passenger vehicles and trucks. 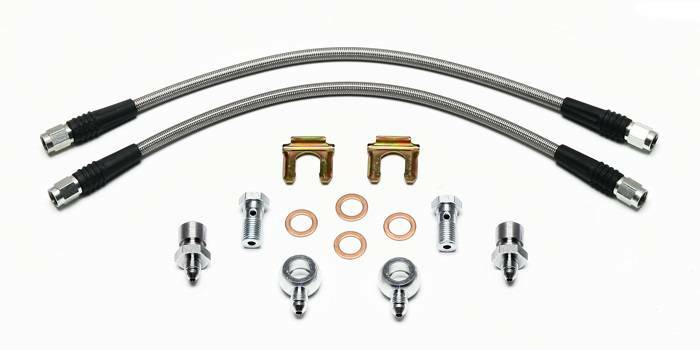 Forged aluminum bodies, stainless steel pistons and competition style high-temperature seals are dramatic upgrades over the factory caliper. 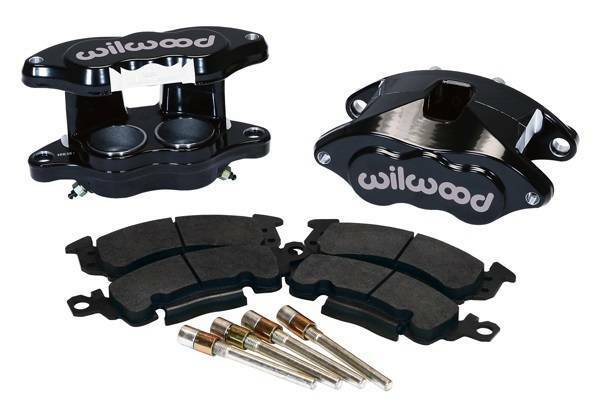 Kit includes calipers, slide pins and high performance street pads. 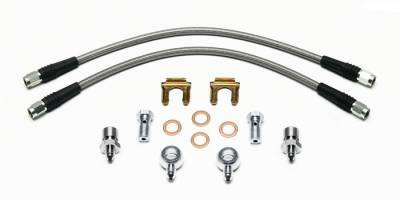 Braided stainless hose kit included.